This property DOES NOT require flood insurance! What a great home! 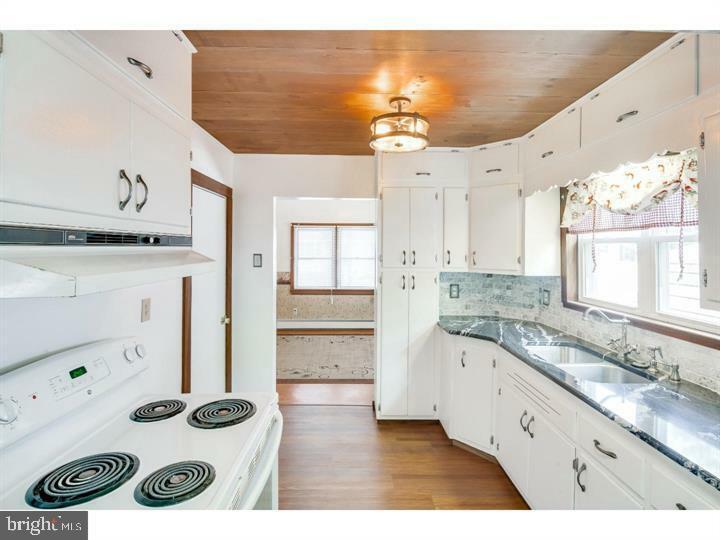 This 3 bedroom 1 bath home was maintained by the previous owners and walking through the home it shows. Walk in from the Large covered front porch and you'll feel right at home. 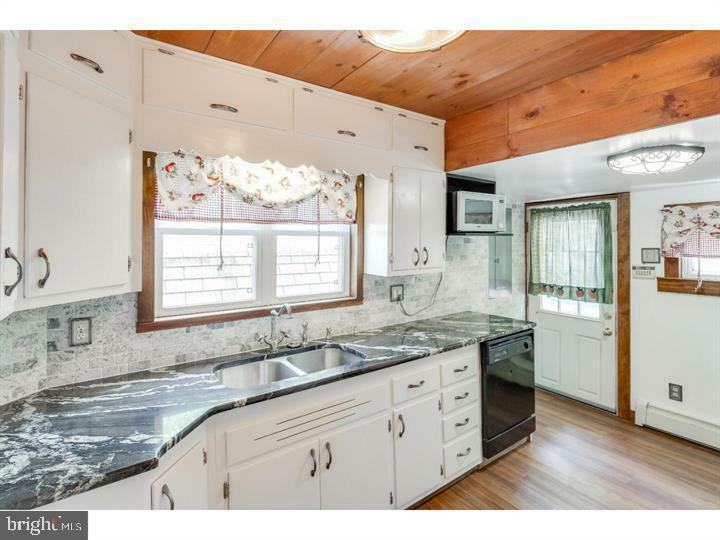 The Kitchen has a very elegant GRANITE countertop with a quality MARBLE Backsplash. Off of the kitchen is the nice sized dining area which leads to the large living room. Upstairs are 3 bedrooms and 1 bathroom. 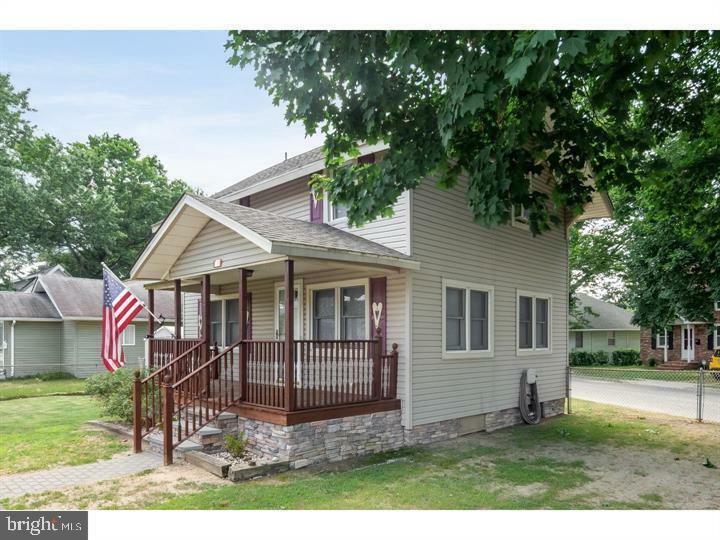 This house has great curb appeal and it also has updated electric panel and the wiring was run to put in air conditioning on the first floor and second floor. 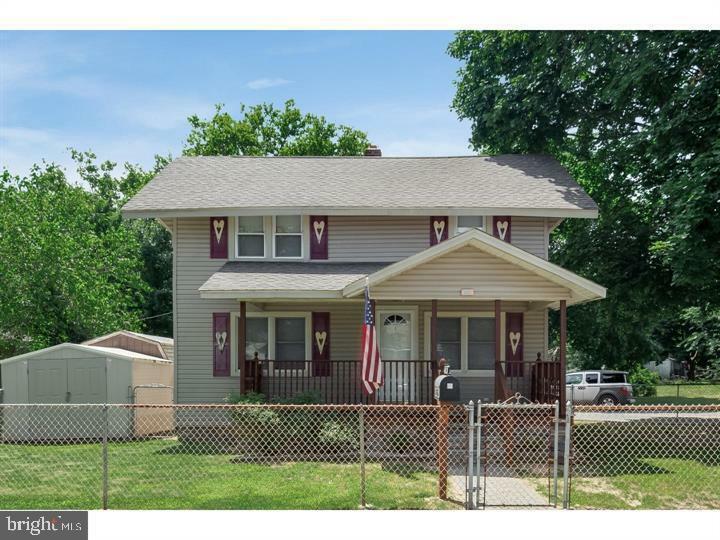 This is a great location with easy access to Philadelphia, Wilmington and major roadways such as 295 and the NJ Turnpike. Schedule your appointment today!